Please tell us your opinions. We welcome all comments and suggestions. 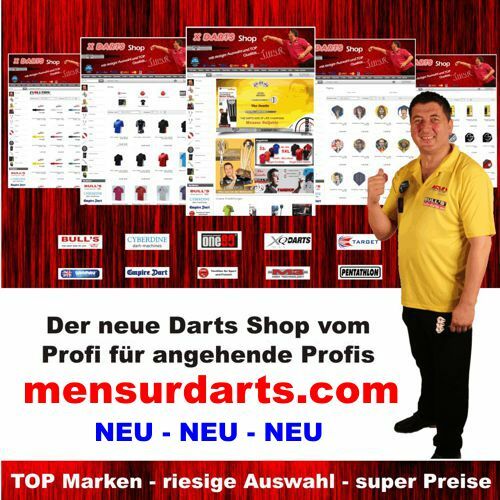 Which Comentar you like to send us? What they would like to inform us? 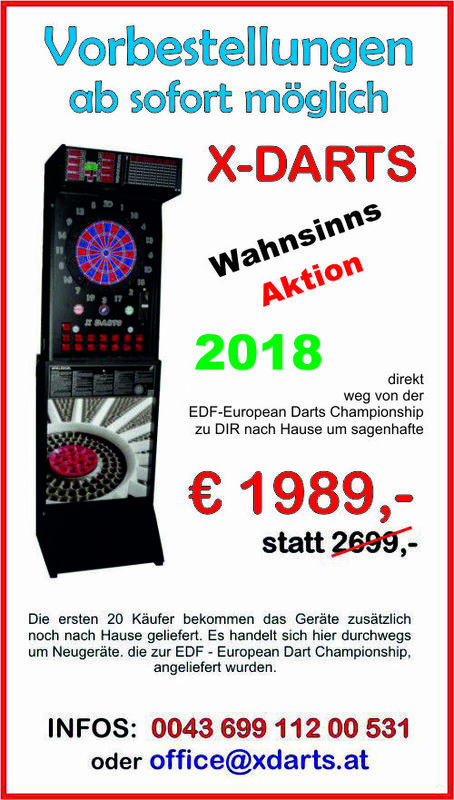 European Darts Federation - Copyright © 2007. All rights reserved.